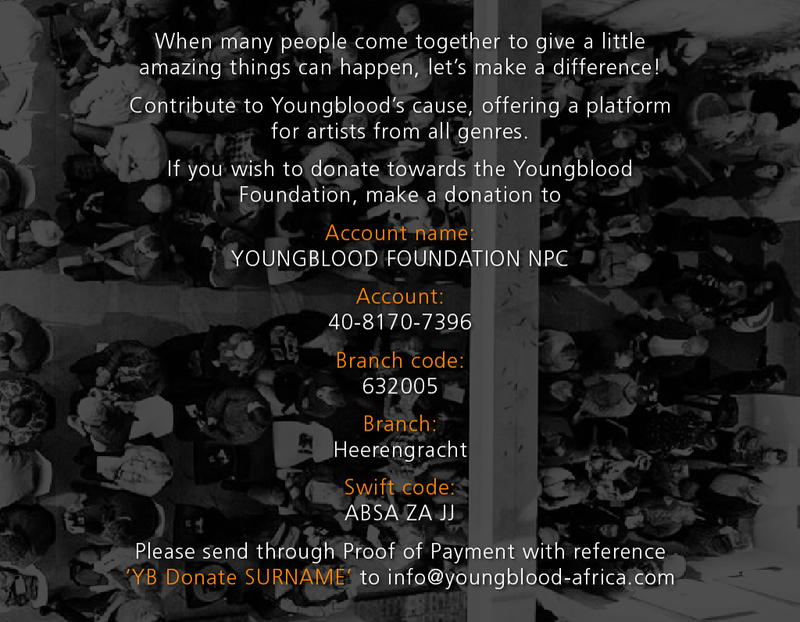 Louis Chanu : Youngblood – Artist Hub. Platform for Artists. Louis Chanu has introduced a new concept to the art world, Illuminated Steel Sculptures. Years of experimentation with new methods and various materials culminated in a painstaking process consisting of seven stages and a fair amount of man power to produce Illuminated Steel Sculptures each with its own unique aura by day and enchanting brilliance by night. Louis’ steel creations, with rustic aging adding to its organic appeal, are perfect for a beautiful modern garden space in which to enjoy its everlasting beauty.